An individual who conducts business in HK as a sole proprietor must be a HK resident. 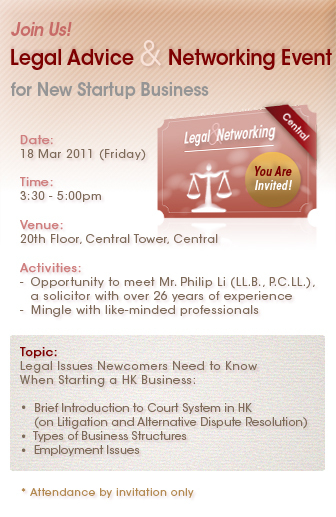 On the other hand, there are no nationality boundaries for both director and shareholder of a HK limited company. More exclusive offers on HP products are ready for you! In this Mar, BRIDGES members are exclusively offered a 10% off * on all wine orders made by phone and email via Maxford Wines. 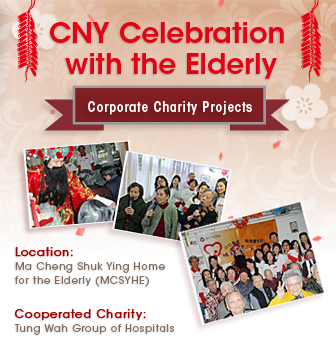 In Feb 2011, BRIDGES cooperated with Tung Wah Group of Hospitals again to organise a festive party ‘CNY Celebration with the Elderly’ for 90 elders living in MCSYHE, aiming to celebrate the Chinese New Year with them. We sang some Chinese opera songs and classic old songs together happily, and all of us were deeply encouraged by the enthusiastic participation of the elders. One of our volunteers brought a big surprise to the audience at last by dressing up like the God of Wealth and distributing lai see to every elder! 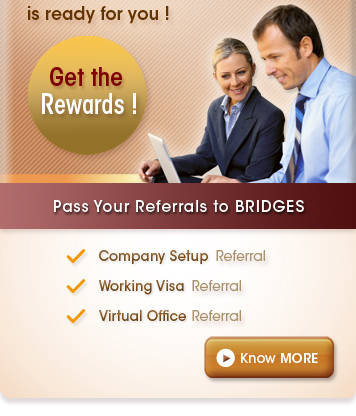 Copyright © 2011 Bridges Executive Centre Limited. All Rights Reserved.